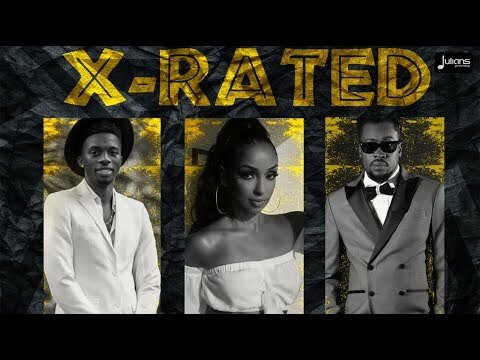 rnbjunkieofficial.com: New Music: Mýa Teams Up With Beenie Man & Sekon Sta for "X-Rated"
New Music: Mýa Teams Up With Beenie Man & Sekon Sta for "X-Rated"
Grammy Award-winning entertainer MYA has joined forces with Trinidadian recording artist Sekon Sta and Bennie Man on the Soca-infused song "X-Rated". Mya first teamed up with Beenie Man in 2000 on the Reggae fusion hit, "Girls Dem Sugar". Executive Produced by Travis World & Jonny Blaze, the track appears on Yard Jam Riddim project for Carnival in Jamaica 2019.